Eliminate stuttering effortlessly - the NATURAL way! Do you get embarrassed when you stumble over your words? Wish there was a way to speak clearly and smoothly - INSTANTLY? This incredible subliminal audio recording will quickly and easily unlock ALL your powers of self expression! The You CAN Stop Stuttering session uses the latest technology in subliminal messaging to deliver thousands of powerful, inspiring, life-changing messages directly to your subconscious ? allowing you to unlock the flawless speaker within in just MINUTES! Don?t let yourself get tongue-tied! 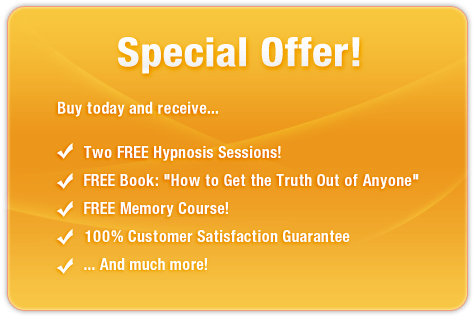 Purchase You CAN Stop Stuttering TODAY and enjoy these remarkable benefits immediately!